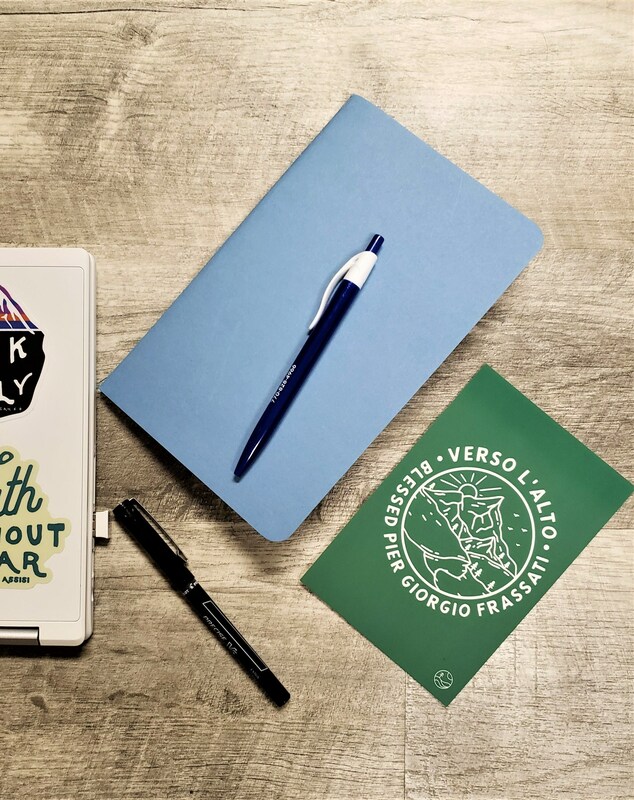 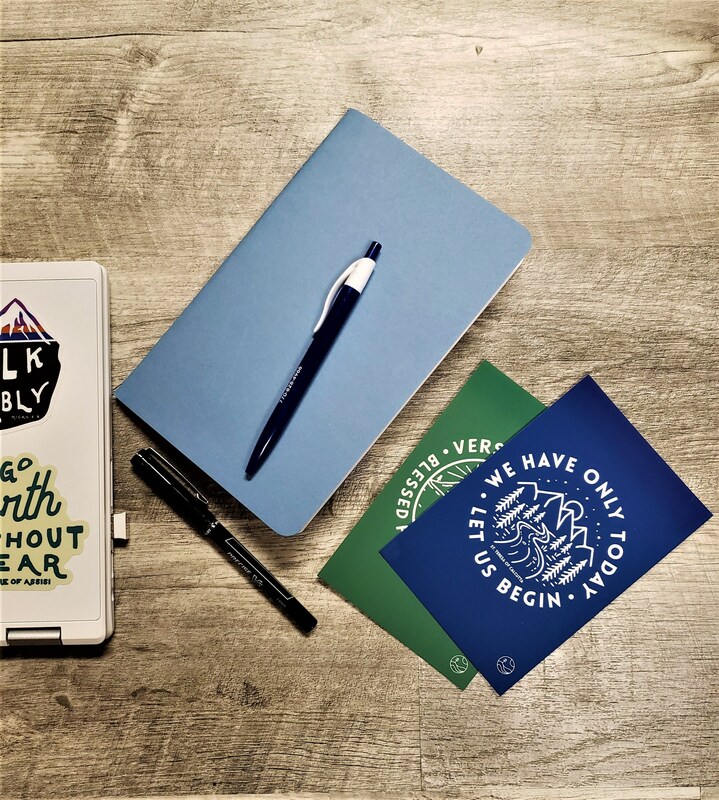 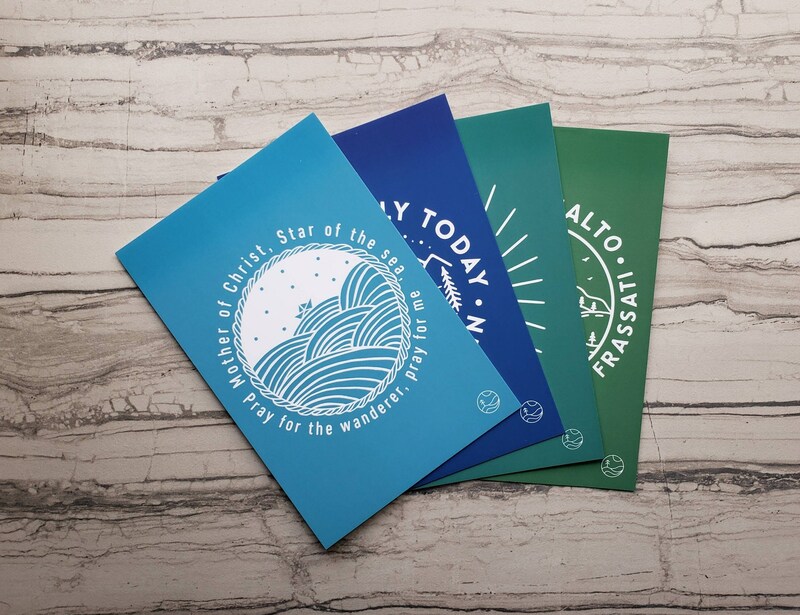 These are Postcards they’ll want to keep: Make a memorable impression with our new super strong, silky smooth Wanderer Postcards. 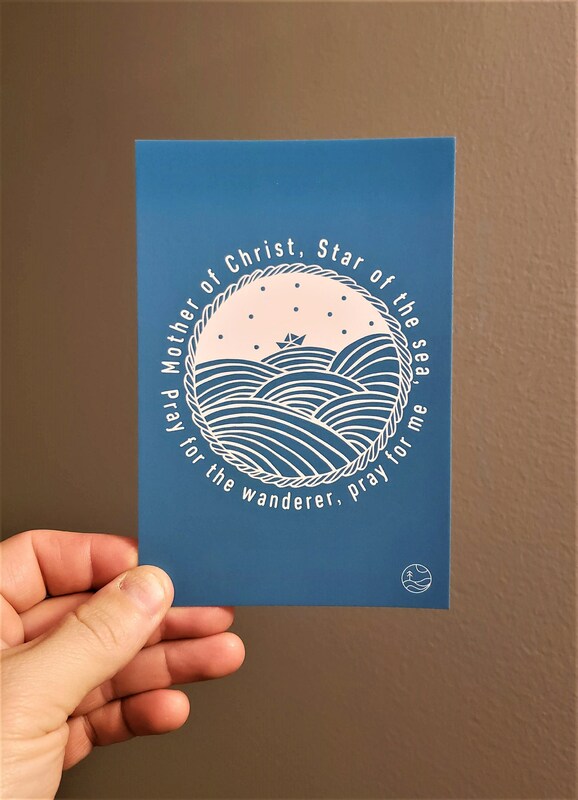 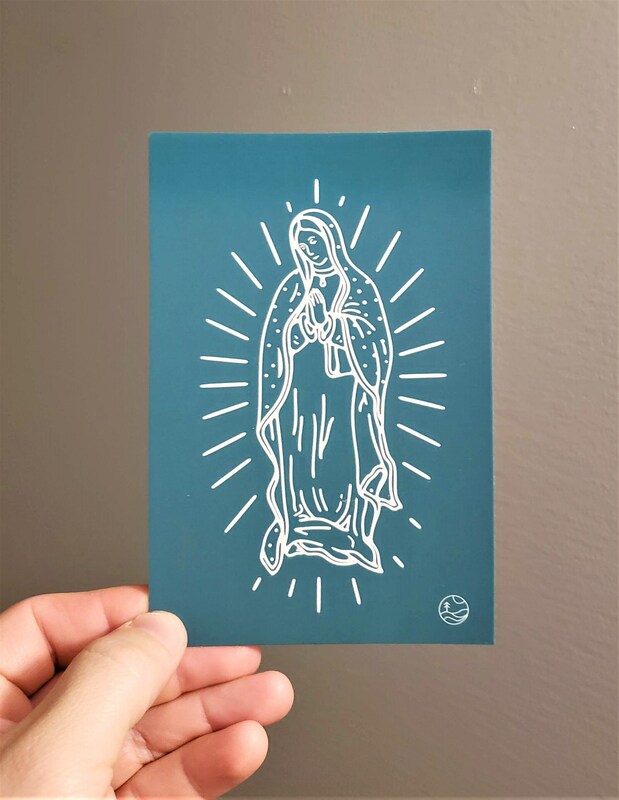 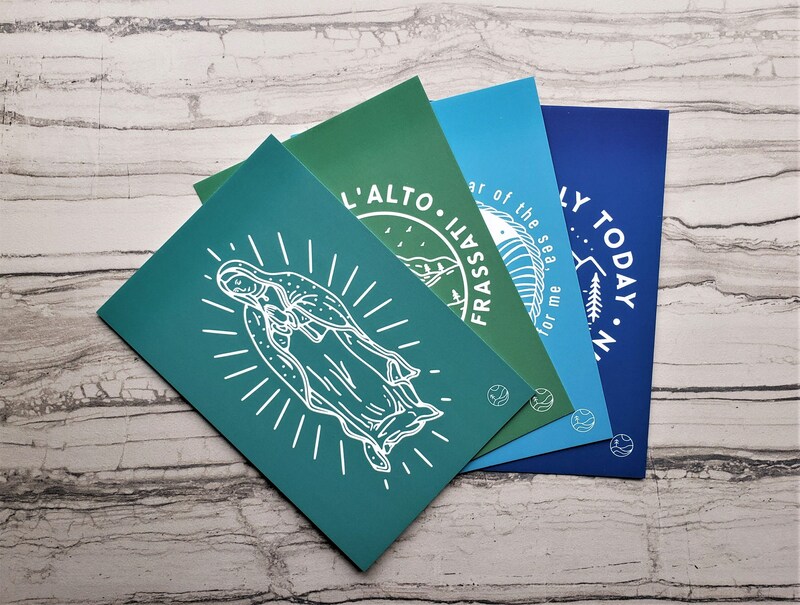 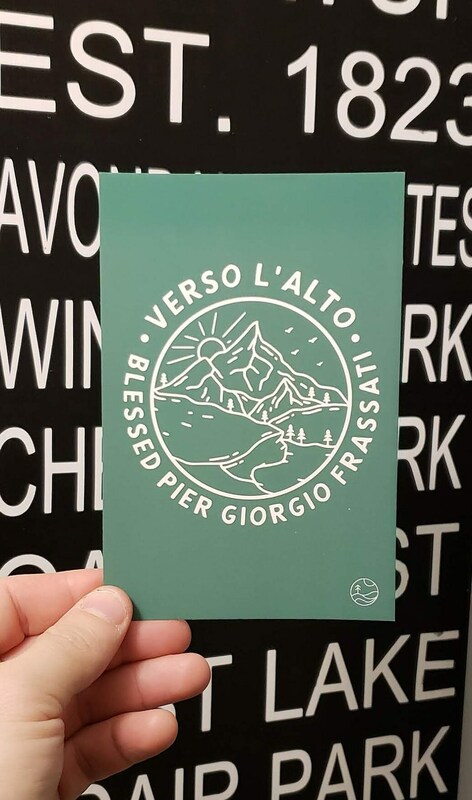 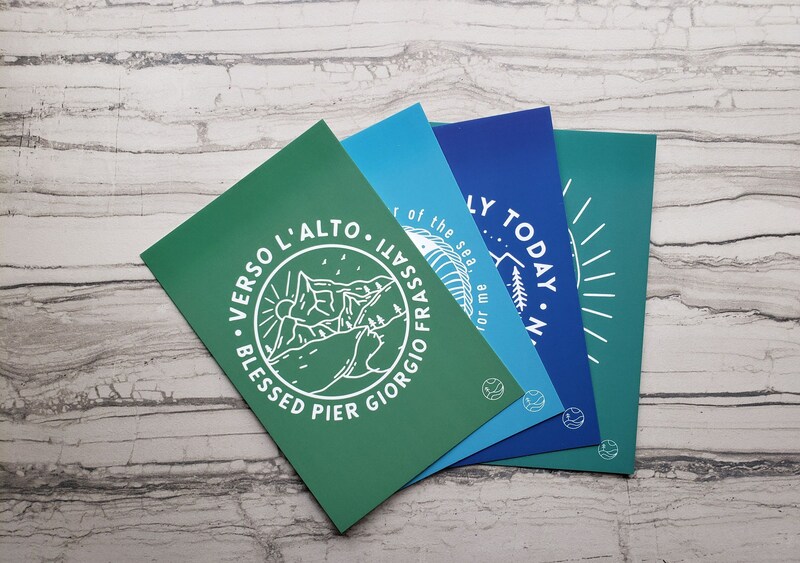 Each postcard features our custom made artwork for four of our favorites: Saint Teresa of Calcutta, Bl Pier Giorgio Frassati, Our Lady of Guadalupe, and Mary Star of the Sea. 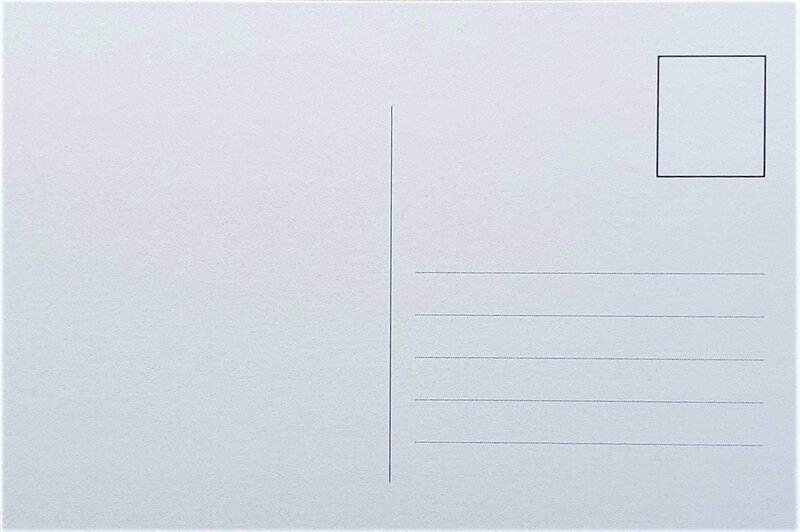 Take a moment to write to a friend or relative a special note or just to say hi. 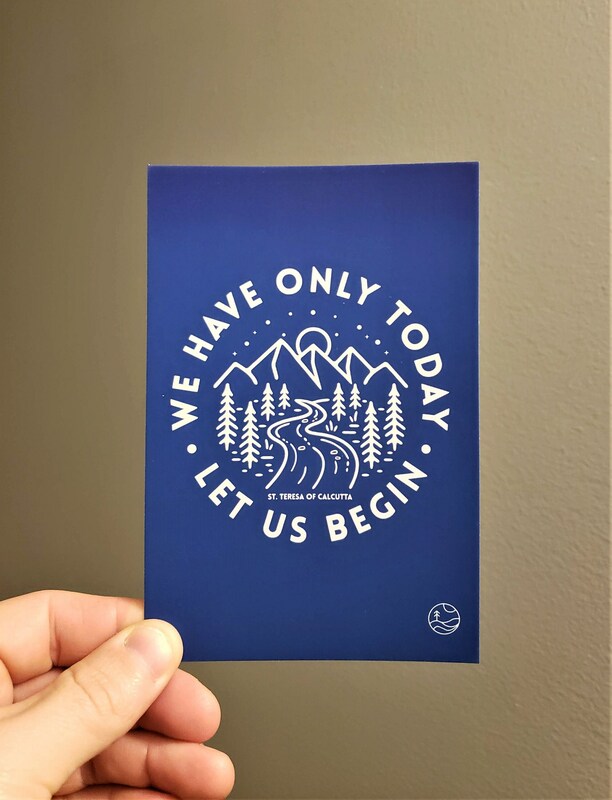 They will love the experience and so will you.